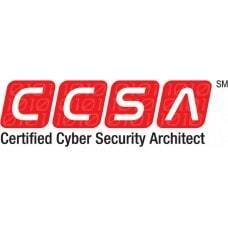 This is the official study guide for the Certified Cyber Security ArchitectSM (CCSASM) certific.. 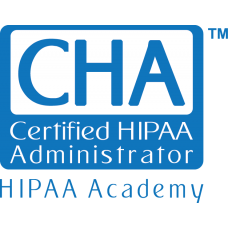 This is the official study guide for the Certified HIPAA Administrator™ (CHA™) certification.This te.. 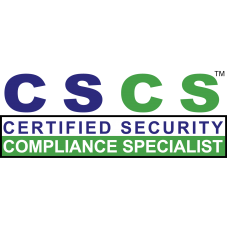 This is the official study guide for the Certified HIPAA Professional (CHP) certification.The Certif.. 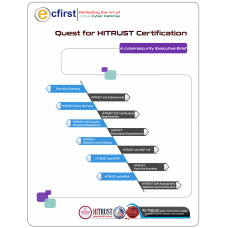 This is the official study guide for the Certified Security Compliance Specialist™ (CSCS™) certifica..
Quest for HITRUST Certification A cybersecurity framework enables an organization to add..